IM project is coming to an end. 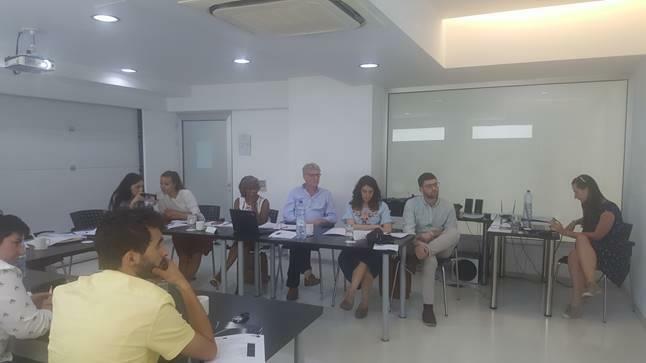 The final transnational meeting was held in Nicosia, Cyprus on the 28th and 29th of June 2018. The consortium reviewed the final IOs and decided to proceed with the translation of the content in German and the production of e-books. The partership also discussed the success of the conference held and the next steps in sustaining the project results in the upcoming years.